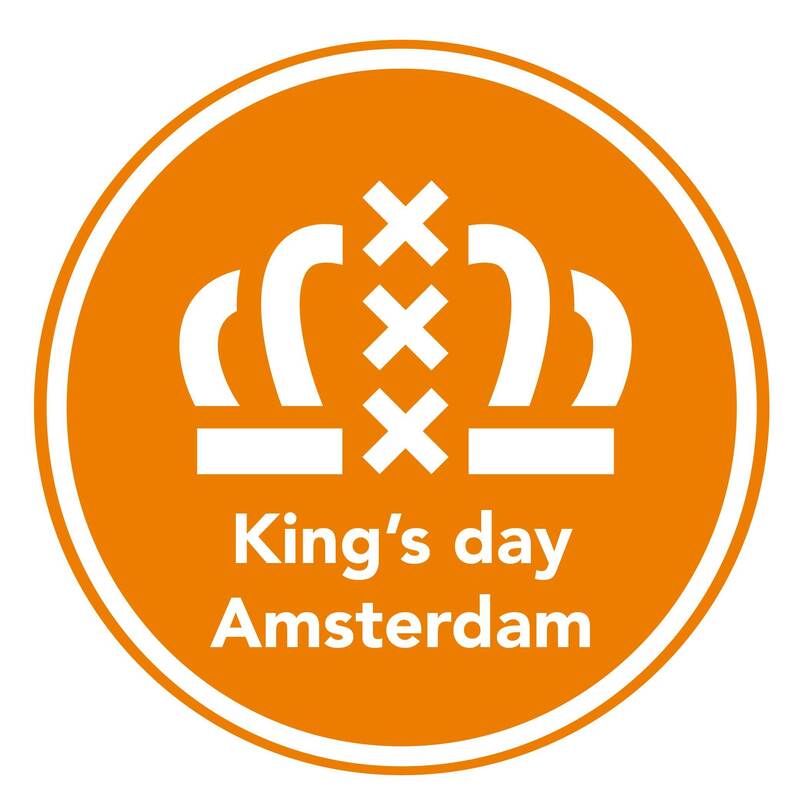 It's Kingsday! Which means an XXL edition of Encore! Extra long opening hours for that extra royal Turnup! MORE INFO COMING REAL SOON!! very Saturday night over 1500 party-people visit the Melkweg in Amsterdam to experience ENCORE; the most energetic and exciting weekly clubnight Holland has to offer. ENCORE has been Amsterdam’s most successful weekly HipHop and R&B club night for over 5 years!